What is Wednesday at Wilmot? Wednesday at Wilmot (W@W) is a program of Wilmot United Church that offers a safe, supportive environment and a time to socialize for marginalized and at-risk people in Fredericton and the surrounding areas. W@W offers a nutritious lunch, programs such as footcare, cooking and art, referrals to other community resources, free haircuts, a limited number of bus tickets, and opportunities to meet with outreach social workers and student nurses about personal issues. W@W also provides food vouchers to those in need. Each Wednesday afternoon, from September to early June. Doors open at 12:30 pm and most people stay about one hour. W@W is open to everyone who is in need of encouragement and assistance. Those who attend do not have to be members of Wilmot United Church and there is no means test to qualify for a food voucher. Children are welcome - there is a children's corner, however childcare is the responsibility of the parent or guardian. Individuals, couples or families in need are eligible for food vouchers from Victory Meat Market. They range from $20 to $35 depending on size of the family. Funds for vouchers are donated by the Wilmot congregation through the Benevolent Fund. The congregation also contributes food and dry goods to the Top-up Table to help supplement the vouchers. Vouchers are given out every 2nd week and cannot be accessed at other times. Vouchers are only available in person during W@W. The number of vouchers given out depends on the funds available, therefore vouchers are available on a first come, first served basis. People coming to receive a voucher often are at the door 20 to 30 minutes before it opens. W@W is cancelled if schools in Anglophone South West are cancelled. Please listen to the radio and do not come to the church if school is cancelled. 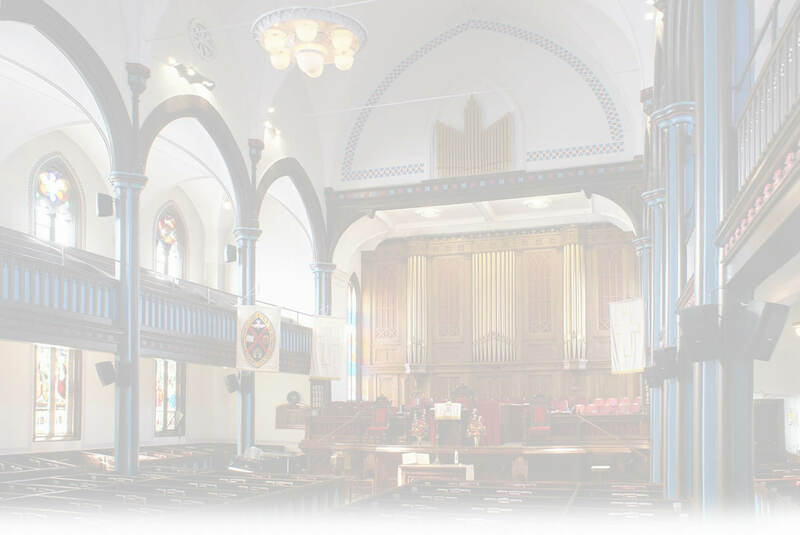 In addition to the congregation of Wilmot United Church, in 2017 W@W received support from the Fredericton Community Foundation, the Fredericton Co-op Community Fund, the City of Fredericton's Transit Assistance Program and Victory Meat Market. We are grateful for this continued support.